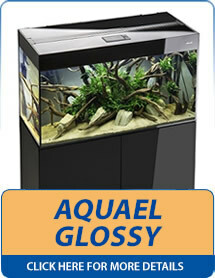 Aquael has over 30 years experience in designing and manufacturing aquariums and supplying everything required for setting up and maintaining a freshwater or marine aquarium. Their innovative ideas have allowed them to continuously expand their range of products that are trusted by fish keepers around the world. The Aquael aquarium sets all feature advanced, energy-efficient LED lighting and high quality tanks along with robust cabinets constructed from a fine selection of high grade materials for an ultra-sophisticated aesthetic, which also adhere to the strictest European quality and safety standards. 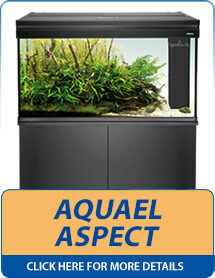 Please click below on the particular Aquael aquariums that you would like to view in more detail.